Premarital counseling is a great way to develop your relationship during your engagement. Here are some of the many benefits. 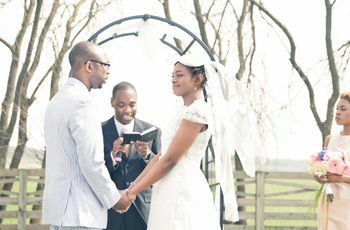 Whether someone recommended premarital counseling to you, be it your officiant or a friend, or you and your significant other are merely entertaining the idea yourselves (good for you! ), you’re on the right track. Premarital counseling can be immensely helpful for a soon-to-be married couple about to enter the most exciting, and most life-changing chapter of their life together. It’s also incredibly beneficial. 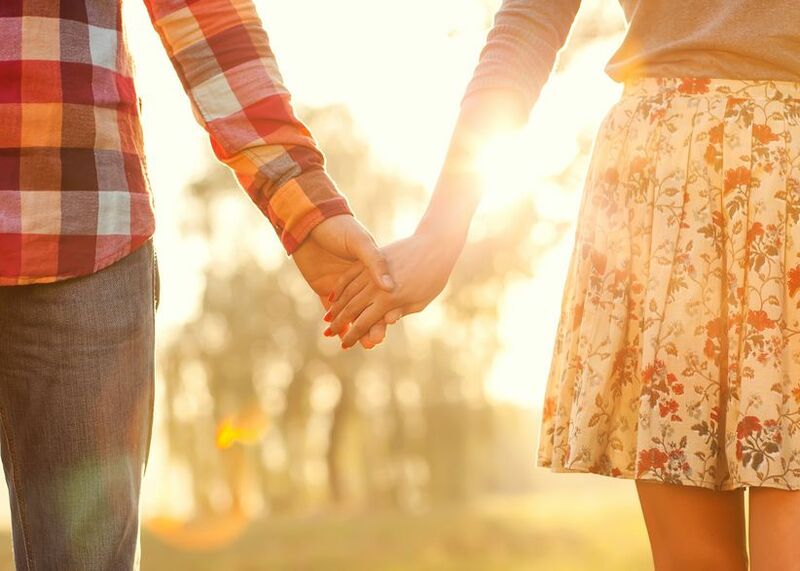 “Premarital counseling can help couples create a strong, happy marriage that brings happiness, health, wealth and well-being not only to the two people, but to their children, their children, and the generations after them,” says Elizabeth Sloan, LPC, LCPC, at Caring Couples, Happy Lives, with offices in McLean, Virginia and Glenn Dale, Maryland. 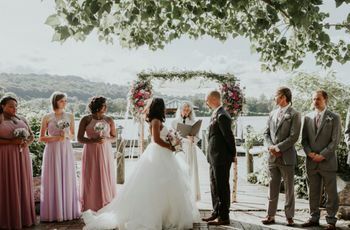 “It not only helps you get to know yourself and your partner better, but it also teaches you about your similarities and differences and instructs you on how to create a roadmap for your life together.” But those aren’t the only perks of premarital counseling! 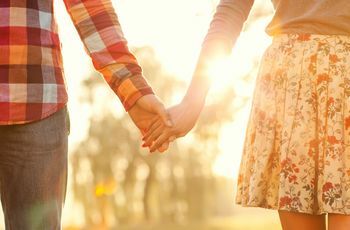 Here are some other surprising benefits of premarital counseling, according to the therapists who help real couples through it. You can get to know each other in a deeper way. You can learn good communication and problem skills. Believe it or not, but fighting is a normal part of a healthy relationship. However, how you fight is important, and makes all the difference. 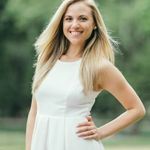 In premarital counseling, healthy fighting ground rules are often covered, as is the case during sessions with Jessica Cline, MSW, LCSW, psychotherapist and owner of Cline Counseling & Consulting, LLC. “We set up a contract for what fair fighting rules may look like for the couple. Every relationship will experience conflict, the desire is not to prevent the conflict but to embrace it and deal with it. The secret to a healthy relationship is management of conflict not prevention of conflict. You can nurture your intimacy. You can learn to work out your differences. Chances are, you have a different personality than your significant other—and that’s a good thing! We all have differences; that’s what makes us special. However, sometimes these differences can cause a rift in our relationship. These kinks can be worked out in premarital counseling. “The key to a happy marriage is to understand your personality differences and let them work for you, and not against you,” adds Sloane. You can adjust your expectations. You can figure out how best to handle your finances.